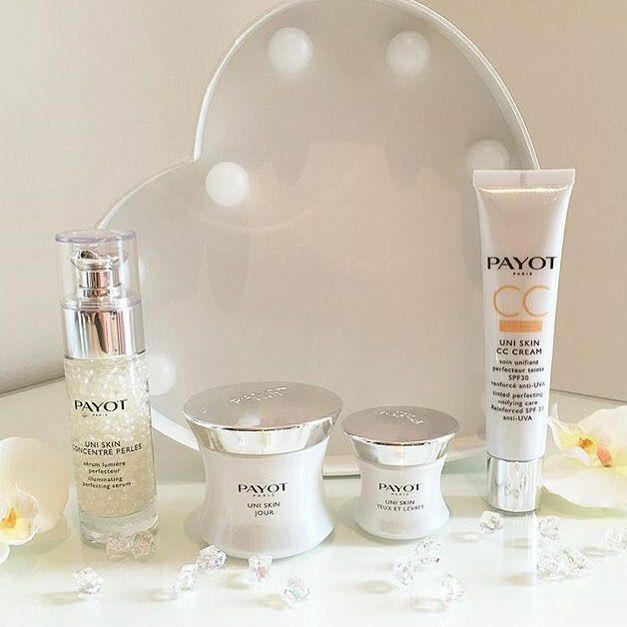 In 1927, an avant-garde beauty product brand, PAYOT was inspired by plant fragrances and knowledge from the herbalist's shop. It declared its difference and boldness by offering its creams in cases with rounded shapes inspired by the female body. The claims listed on the treatments are always proven through clinical or effectiveness tests conducted by dermatologists to guarantee effectiveness in accordance with the indications. All treatments are formulated with ingredients rigorously selected through toxicological assessment and tested under usage conditions to guarantee the widest tolerance. All treatments are developed with a concern for sensorial characteristics and pleasure of use: the comfort of carefully developed textures and subtle doses of very feminine scents are used to offer the best-quality selective care products.